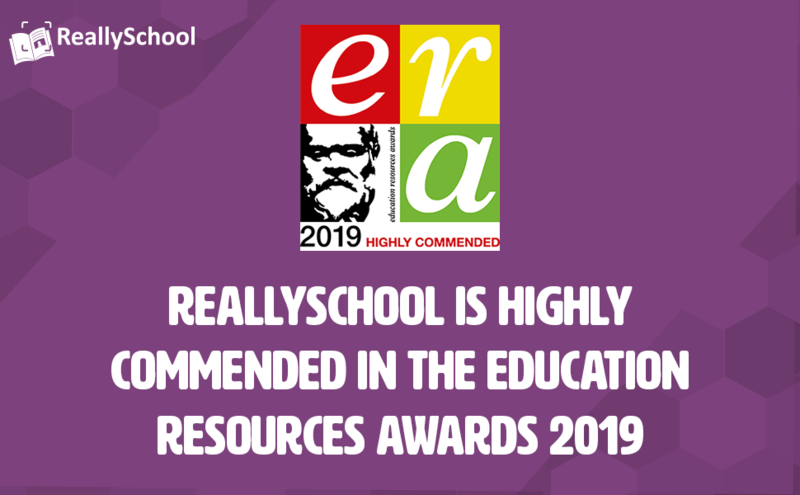 ReallySchool is Highly Commended at the ERAs 2019! The Education Resources Awards are held in high esteem by all those in the education sector. Now in their 19th year, they reward the quality and diversity of education products, resources, services and people. Being shortlisted for or receiving an Education Resources Award is an honour as the competition is extremely tough. Therefore, we are delighted to announce that ReallySchool, our observations and assessment solutions for primary schools, achieved a Highly Commended award in the ‘Primary Resource or Equipment – Tools for Leadership, Management and Assessment’ category at the Gala awards ceremony held at the National Conference Centre in Birmingham on 22nd March. It’s a fantastic reward for NetSupport and the ReallySchool team that has worked so hard on the product. Thank you, judges!